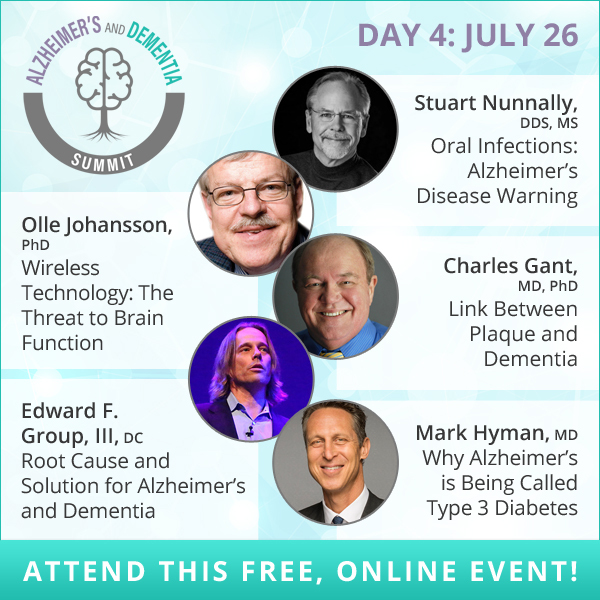 [Alzheimer’s and Dementia Summit]: Day 4 – Research and cutting-edge techniques to improve brain function! Today’s Alzheimer’s &; Dementia Summit experts discuss the causes of dementia. Learn about the latest research and cutting-edge techniques to improve brain function.